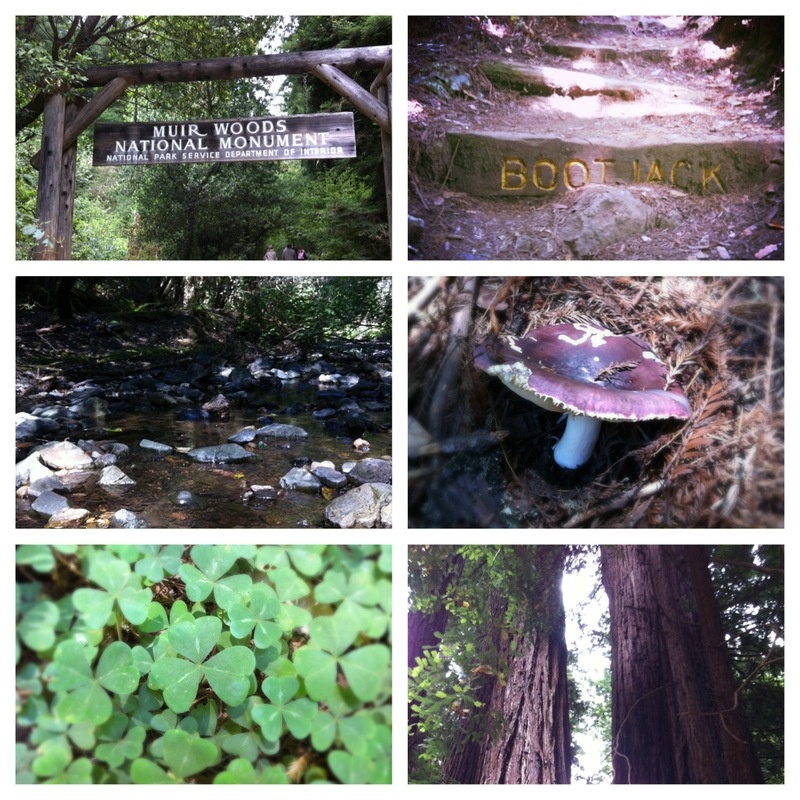 So this past Saturday we went to Muirwoods National Monument located in Mill Valley, CA. We reached around 9:30 ish and it was so fogged in. We were thinking we might have picked the wrong day to go hiking. The day turned out to be beautiful after the fog lifted and it warmed up around 10. There are numerous hikes to pick from in the park. We did the Bootjack Trail which was around 2 miles round-trip. Hiking next to the creek and lush green trees and plants all around. Since we had kids with us we were hiking a bit slower than usual. They also have huge hollowed out trees that you can stand inside of. There is an entrance fee to visit the park. If you are ever visiting San Francisco this is a must see. I have a few pictures from our hike. Check out the little heart shaped leaves. Isn’t it cute!